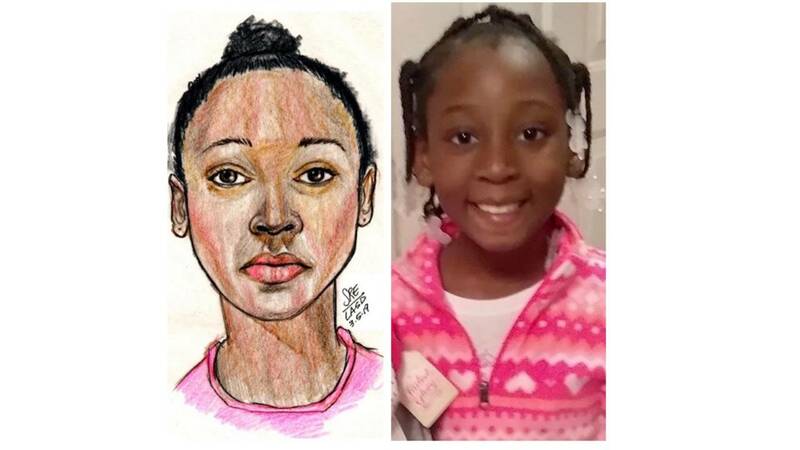 A police sketch of the girl found in a duffel bag (left) identified as Trinity Love Jones, age 9 (right). 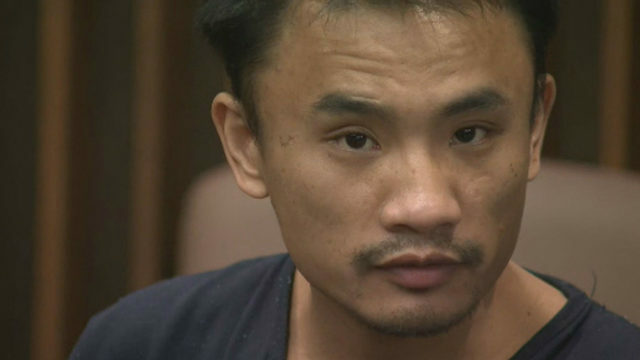 (CNN) - The mother of a 9-year-old girl whose body was found in a duffel bag outside Los Angeles now stands charged with murder, prosecutors said Wednesday. Graham and her boyfriend, Emiel Hunt, 38, are accused of killing Trinity Love Jones on March 1, according to a criminal complaint. Trinity's body was found a few days later along an equestrian trail in Hacienda Heights.